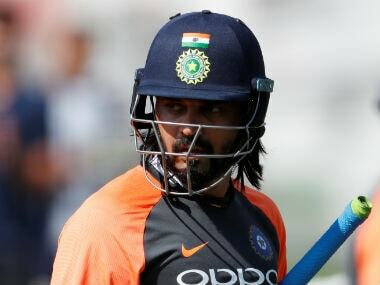 Senior India opener Murali Vijay will be playing three matches for Essex in the final phase of the division one of English County Championship, the BCCI announced on Saturday. 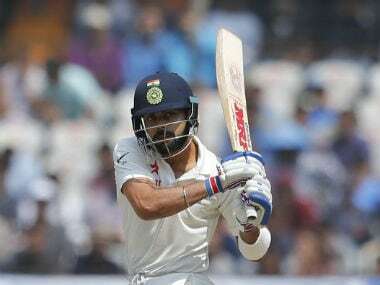 Virat Kohli's much-hyped maiden county stint for Surrey had to be called off due to a neck injury post-IPL, but how much has the rest helped the Indian captain will only be discovered after the end of the Test series, said former England captain Alec Stewart. 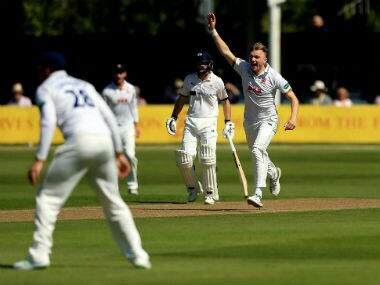 Left-arm spinner Axar Patel is the latest Indian cricketer to join the English county cricket bandwagon as he is set to play six Championship (first class) matches for Durham in August.